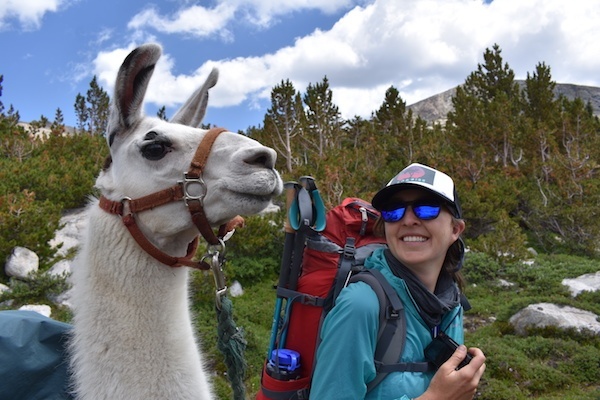 Alison Wright, founder of the The Cairn Project, an organization dedicated to getting young women outdoors, reflects on her NOLS Executive Leadership Expedition in Wyoming’s Wind River Range. 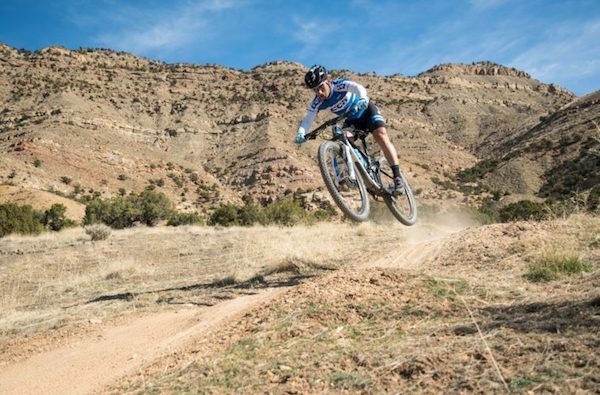 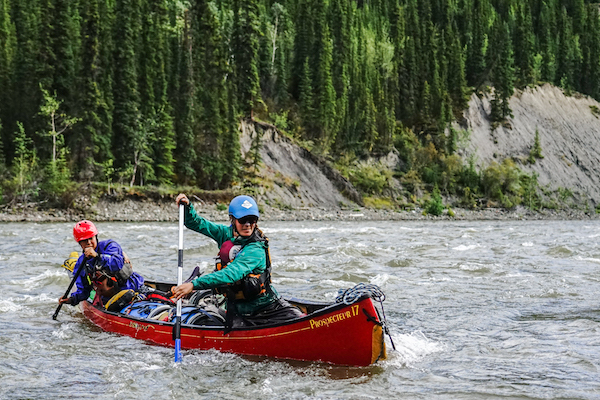 She left the mountains ready to put expedition behavior to use in the frontcountry—and with an even deeper sense of commitment to her organization's mission. 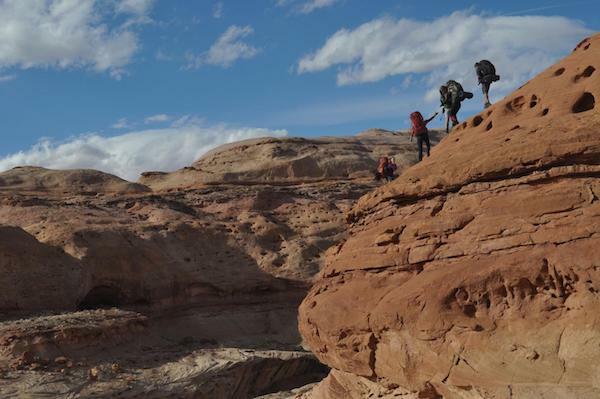 Florida native and self-identified city kid Reza Darvish recently joined 10 fellow Whitman College students on a week-long NOLS expedition in Utah's Canyonlands. 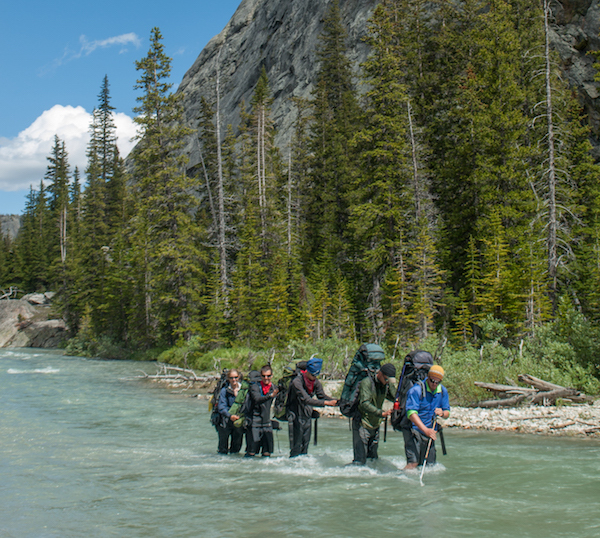 For Reza, the trip was a transformative experience--the rapport he formed with his coursemates taught him important lessons in community-building and helped him successfully navigate the challenges of canyoneering for the first time. 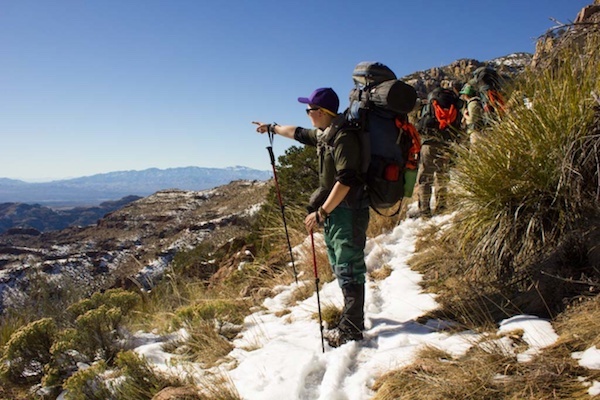 This January, seven students in University of Texas’ Business Honors Program embarked on an eight-day customized NOLS expedition in Arizona. 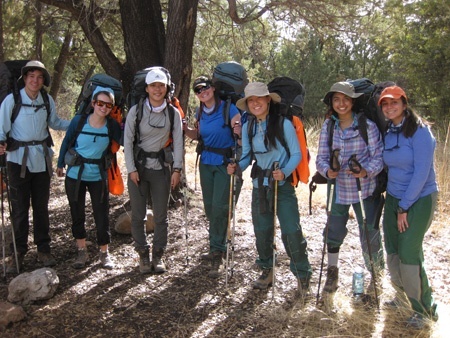 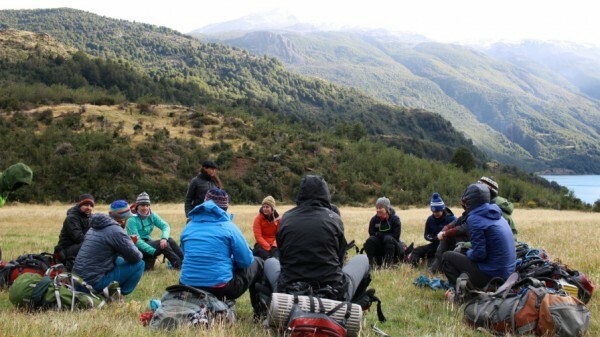 In addition to developing leadership skills and bonding as a group, their favorite memories of the trip include waking up to a surprise snowstorm and discovering that backcountry food can actually be pretty tasty.